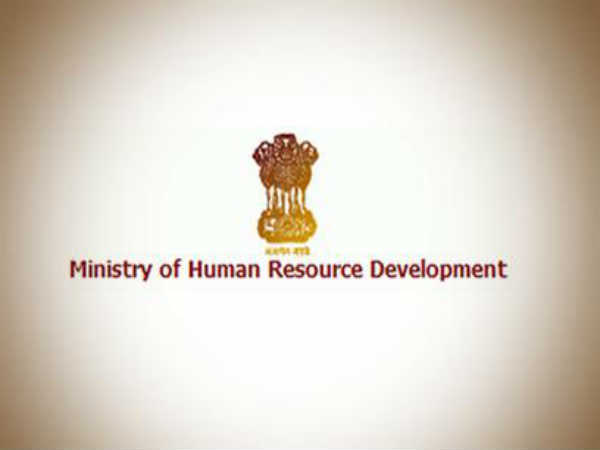 The Ministry of Human Resource Development (MHRD), Govt. 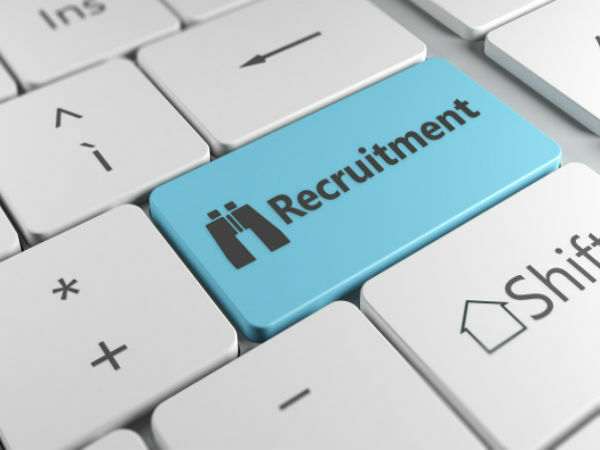 of India has invited online applications from eligible Indian nationals for filling 77 vacancies to the post of Young Professionals to be posted in MHRD, UGC and AICTE on contract through direct recruitment from open market. The application process towards the same starts from March 18, 2019 and closes on April 17, 2019 by 5:00 pm. 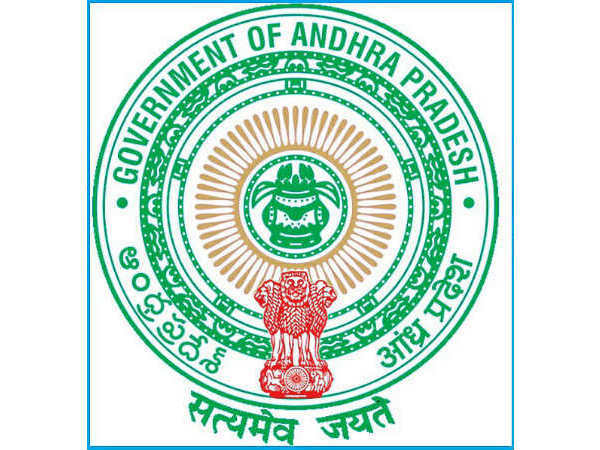 Candidates interested in applying for the post of Young Professionals through MHRD Recruitment 2019 must not have exceeded 28 years of age as on March 18, 2019. Desirous candidates applying for the post of Young Professionals through MHRD Recruitment 2019 must have secured a B.Tech/PG Degree/PG Diploma in Management/Law from any prestigious national/international institute, or Graduation Degree in any field with at least two-years work experience in education sector. The selection of candidates as Young Professionals through MHRD Recruitment 2019 will be done through Shortlisting, Written Assignment and Panel Interviews. 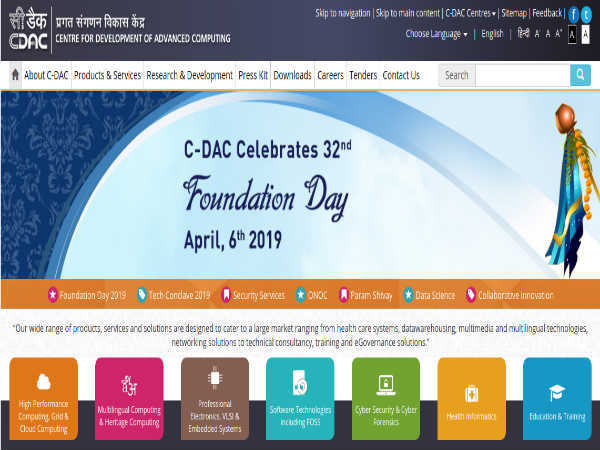 Candidates applying for the post of Young Professionals through MHRD Recruitment 2019 must submit their applications on the official EdCIL-MHRD website at https://cdn.digialm.com//EForms/configuredHtml/1258/60332//Instruction.html through online mode only on or before April 17, 2019 by 5:00 pm.